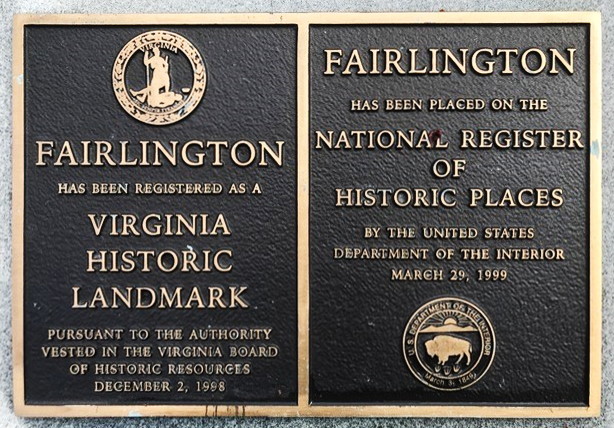 The FHS now maintains the Boundary Stone site, in cooperation with the DAR, the American Society of Civil Engineers – National Capital Section (ASCE-NCS), the District of Columbia Association of Land Surveyors, and other government agencies, historical societies, and professional association. 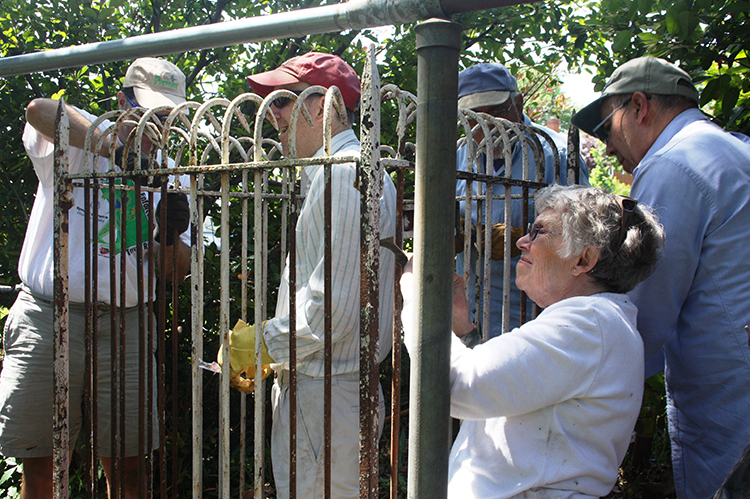 In 2012, a team scraped and repainted the fence, and cleaned the area around the stone. 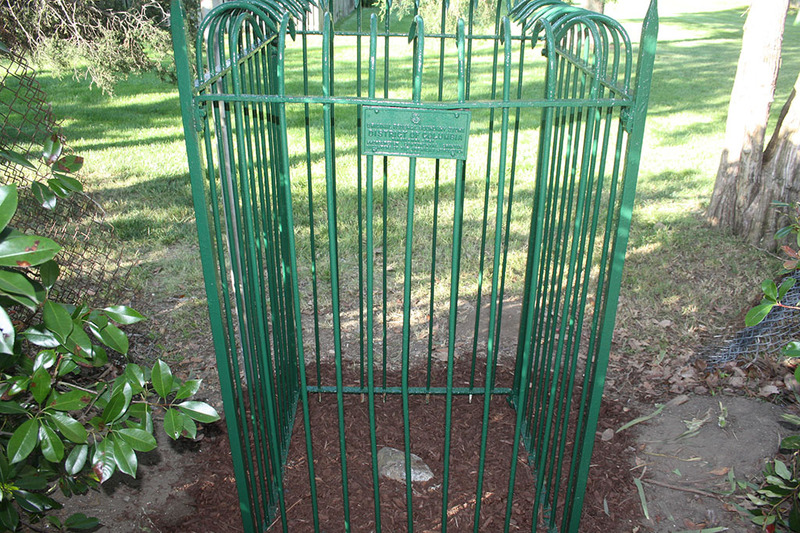 Click here for a road trip map of the Virginia Boundary Stones. For more information about Boundary Stone location, status, and recent news, go to www.boundarystones.org.